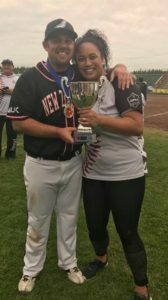 Congratulations to our World Series Champions from AU! 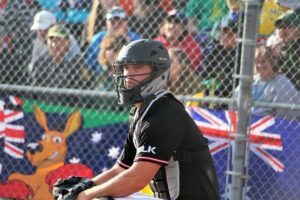 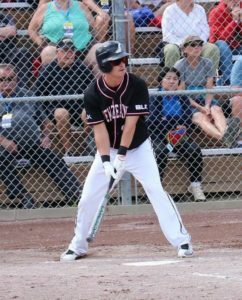 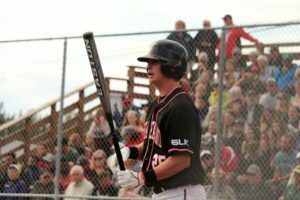 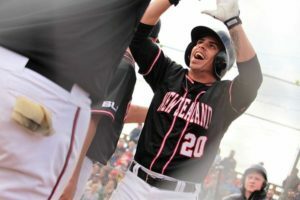 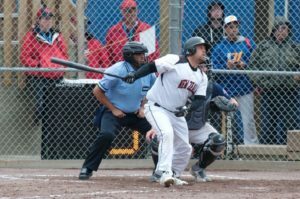 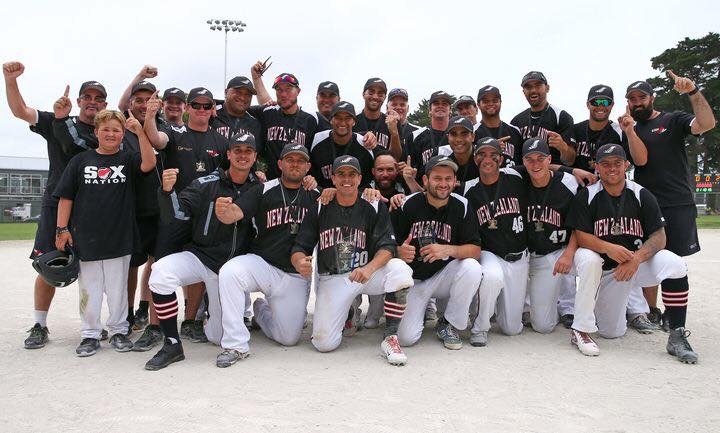 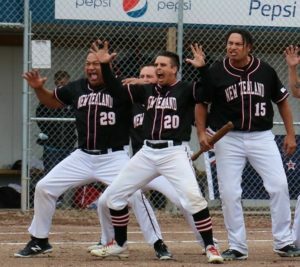 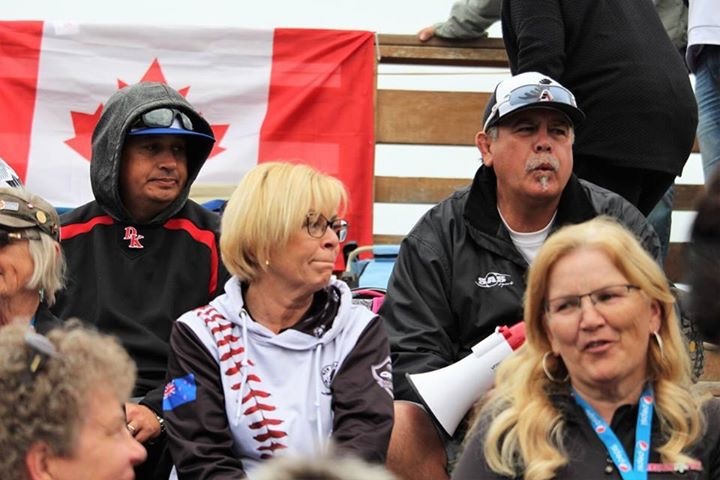 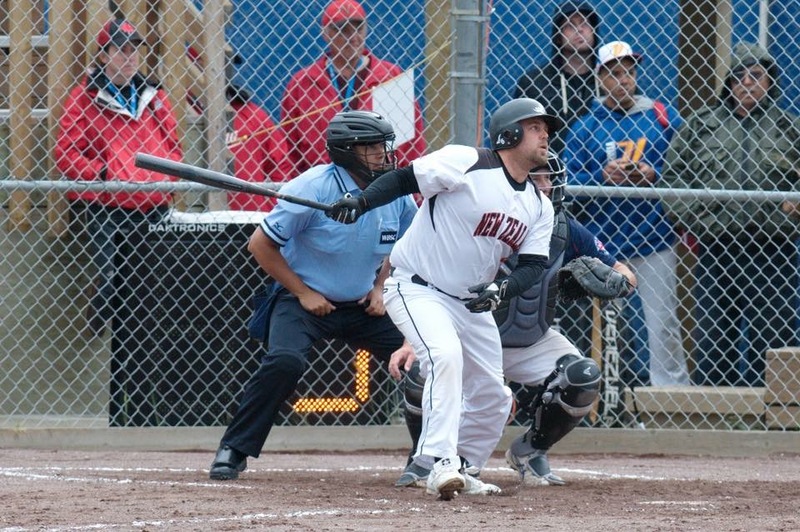 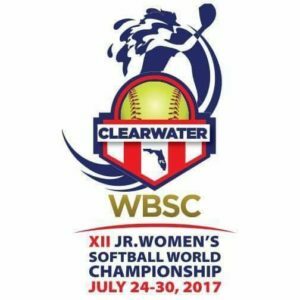 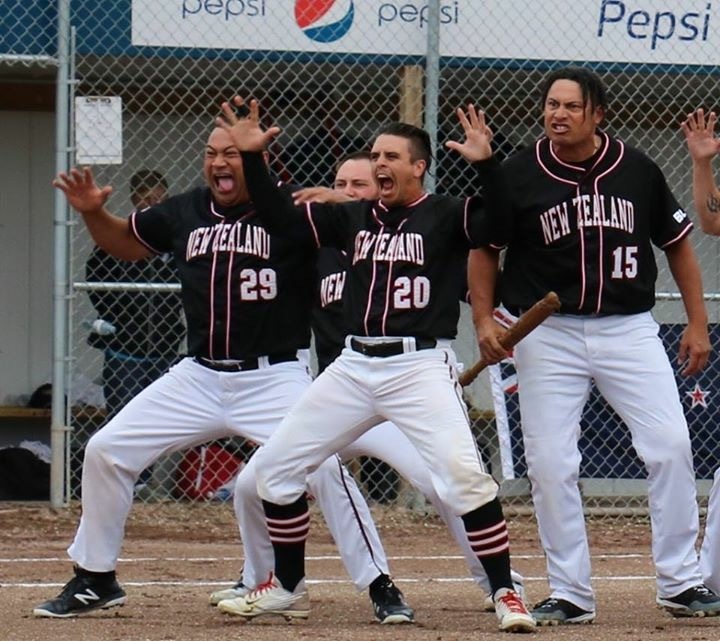 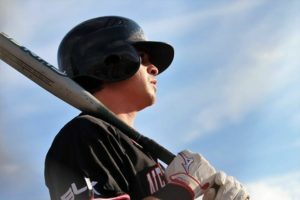 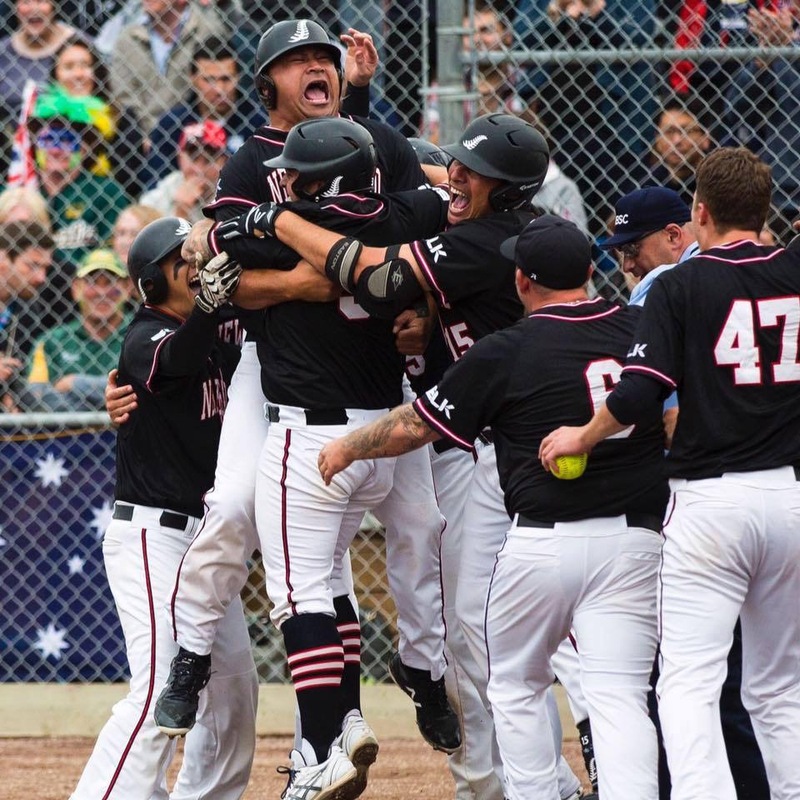 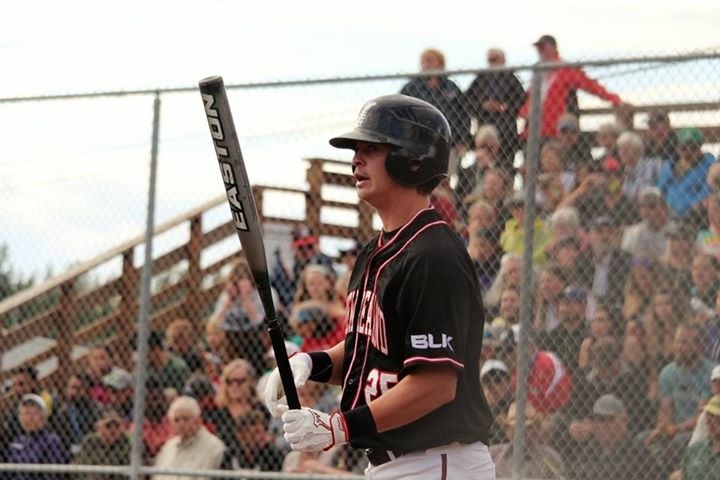 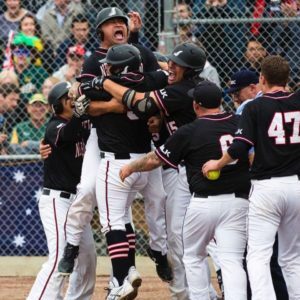 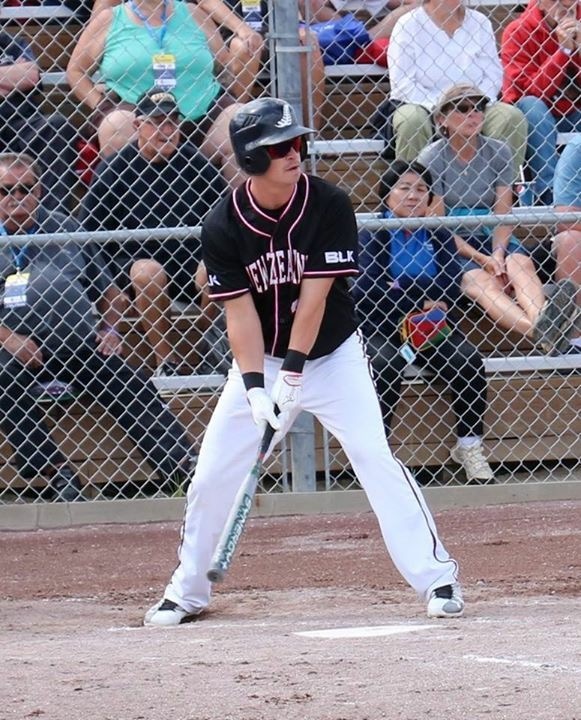 Black Sox Win 7th World title. 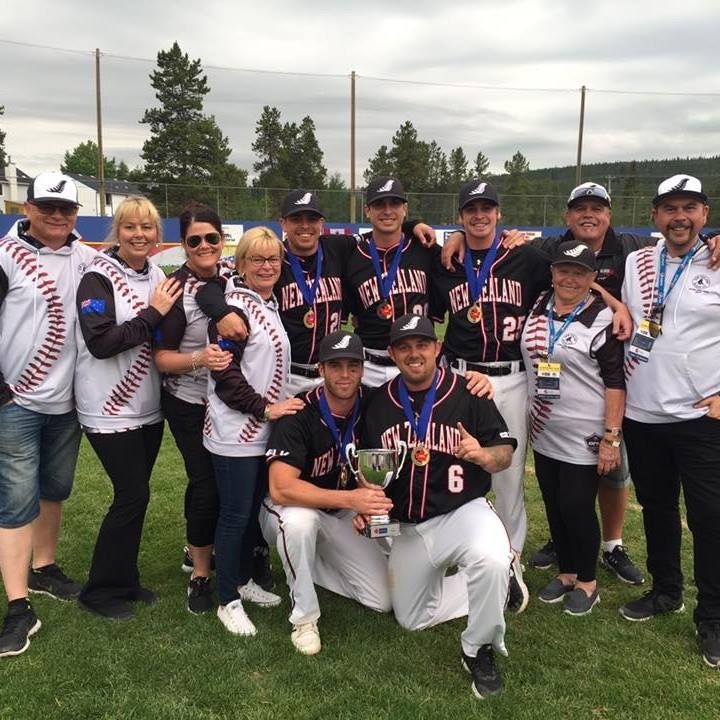 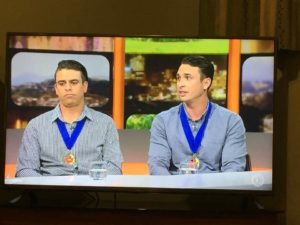 A huge AU Club congratulations to our World Series winners from AU: Ben Enoka, Thomas Enoka, Campbell Enoka, Kallan Compain and Isaac Fletcher. 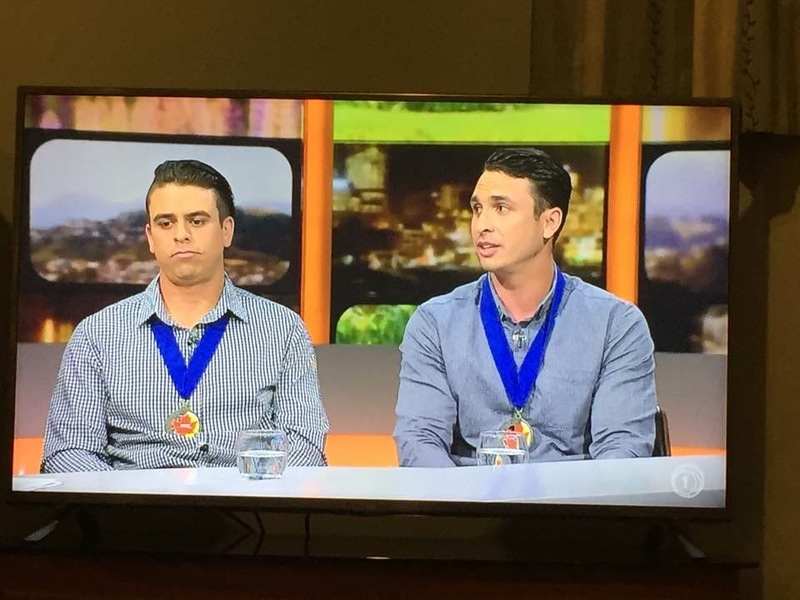 Great effort and we are very proud!